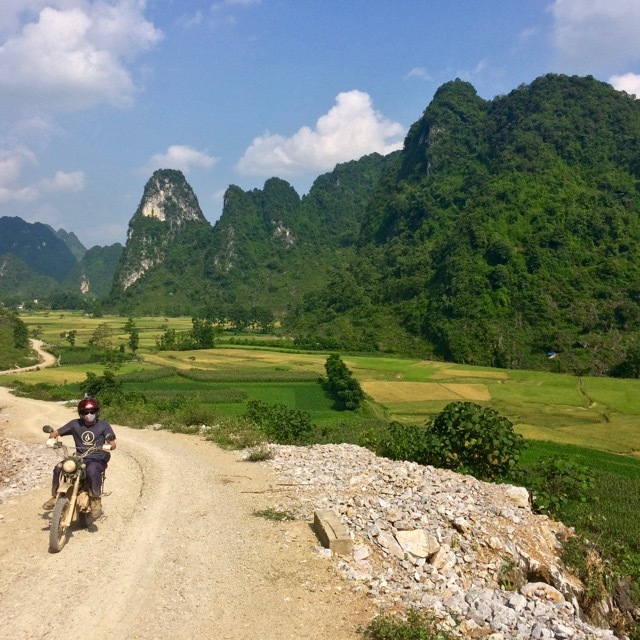 Did a five-night tour in the north of Vietnam with Explore Indochina, and Long and Lap for support. Our guide really went to a lot of effort to tailor the rides everyday depending on how everyone was feeling. We did some nice fast windy roads right through to dusty, muddy and rough tracks. The homestays were great, as was the food. Some highlights were going to Ban Gioc falls and Ba Be lake. Definitely worth the money if you're looking for a true adventure!